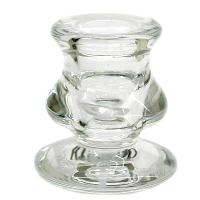 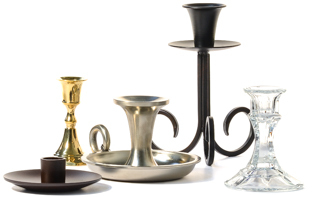 We provide a nice assortment of pillar candle holders, candlesticks, votive candle holders and more to go with our great line of candles. 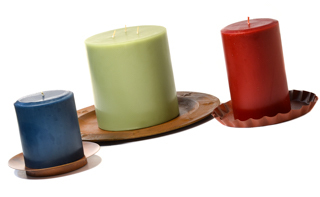 A candle should always be used with a candle holder to help protect table surfaces from heat and to catch any liquid wax that my spill. 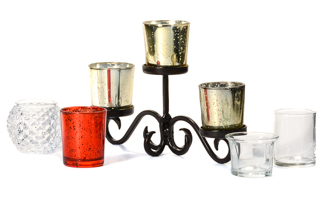 In addition to being functional, candle holders help finish off the look of a decorative arrangement or centerpiece. 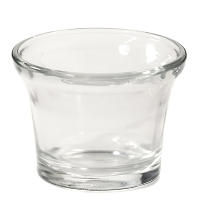 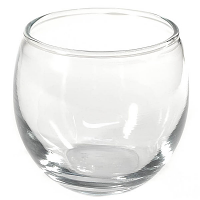 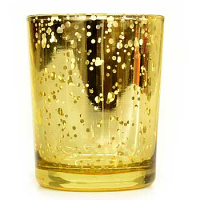 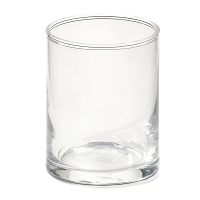 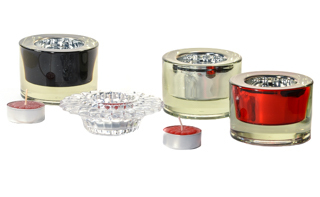 We have glass candle holders, ones made of ceramic, poly resin, metal, and wood. 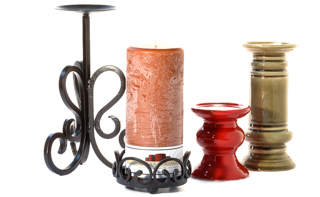 There is something here to go with any home decor and fit the decorating needs for any event. 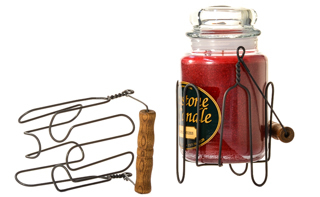 Bundling one of our affordable accessories with a candle could provide you with an inexpensive gift that anyone would enjoy receiving. 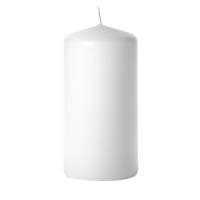 we used Keystone candles for several years and are very happy with the product.